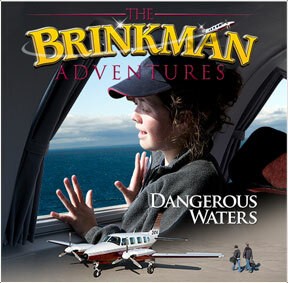 This edition of the podcast features information about a new audio drama series called The Brinkman Adventures. Not only do we review all 12 episodes from season one, but we also interview Ian Bultman, the writer, producer and creator of the series. Ian shares the back story of how the series started as well as some information on what is coming up in the next two seasons. Roy also has tons of updates in his newscast and we go through a stack of feedback from you guys! Listener Caleb found this info regarding The Extraordinary Adventures of G.A. Henty.